Every Wednesday morning, bring your sewing project and your cup of coffee to sew with other morning people. 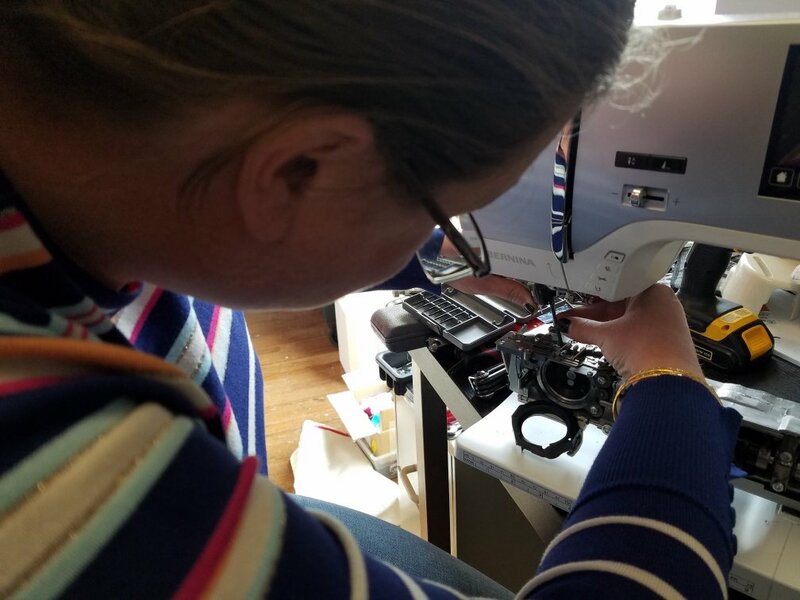 Andy will share expert tips and tricks with brunch club participants as well as help overcome sewing obstacles as they arise. This is a great chance to get advice on a project from one of our Sew Jersey educators, or just to make some new friends. All ages and experiences welcome. Start your day off right with Brunch Club!